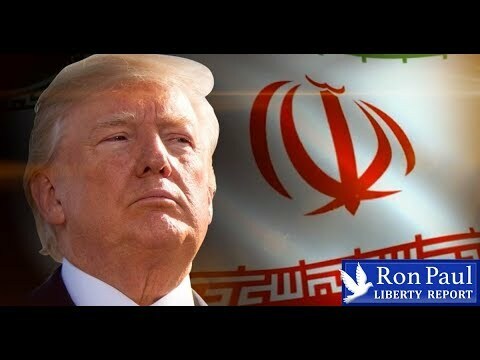 The Trump Administration is twisting arms in Europe and in the Middle East in its ongoing determination to crush Iran. It seems a singular obsession. But the push-back is coming from and EU that remains (for now) dedicated to the Iran nuclear deal and from places like Iraq, which is being asked to act against its own interest to please Washington’s Iran goals. Is it all coming apart?